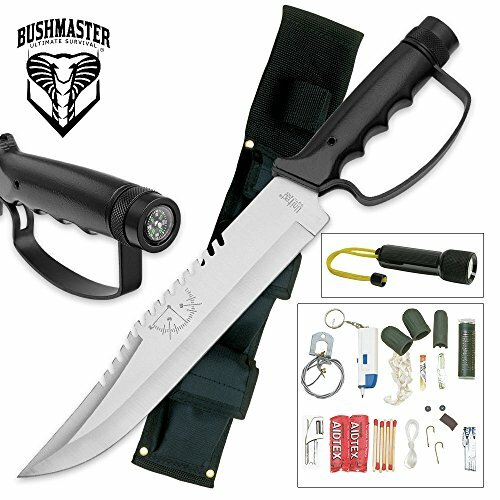 United Cutlery UC212-BRK Bushmaster Survival Knife by United Cutlery at Smart Survival Supply. MPN: UC212-BRK. Hurry! Limited time offer. Offer valid only while supplies last.